Things have changed for seventeen-year-old Zoe ever since the otherworldly events that brought her together with the mysterious bounty hunter she calls X. In order to save Zoe and her family, X has done the unthinkable--he's given up his freedom and returned to captivity in the Lowlands. X is determined to break the lords' hold on him once and for all, but being stripped of his power pushes him toward a darkness he's never experienced and a past he's never known. The secrets that surface could be the key to reuniting X and Zoe . . . or they could mean the destruction of everything they have been fighting for. Gripping and full of heart, this epic continuation of Jeff Giles' series will bring readers right to the edge of everything. 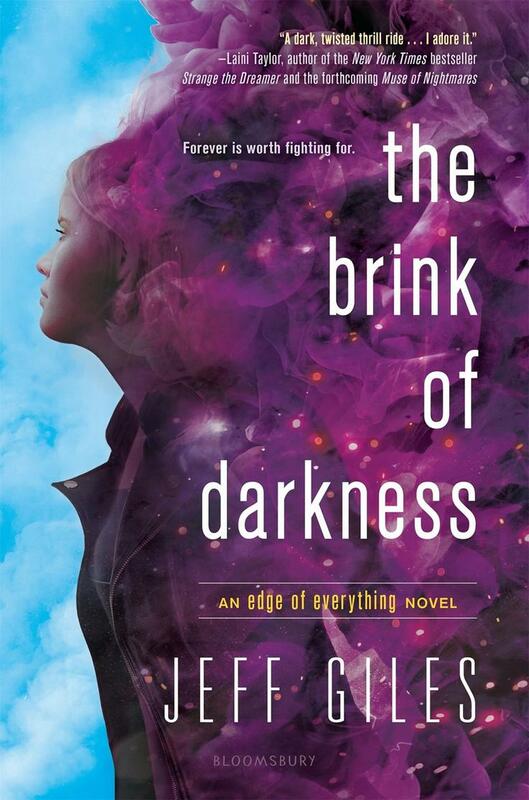 Jeff Giles is the author of The Edge of Everything and its sequel, The Bring of Darkness. He grew up in Cohasset, Massachusetts. He’s been the deputy managing editor of Entertainment Weekly and has written for Rolling Stone and The New York Times Book Review. 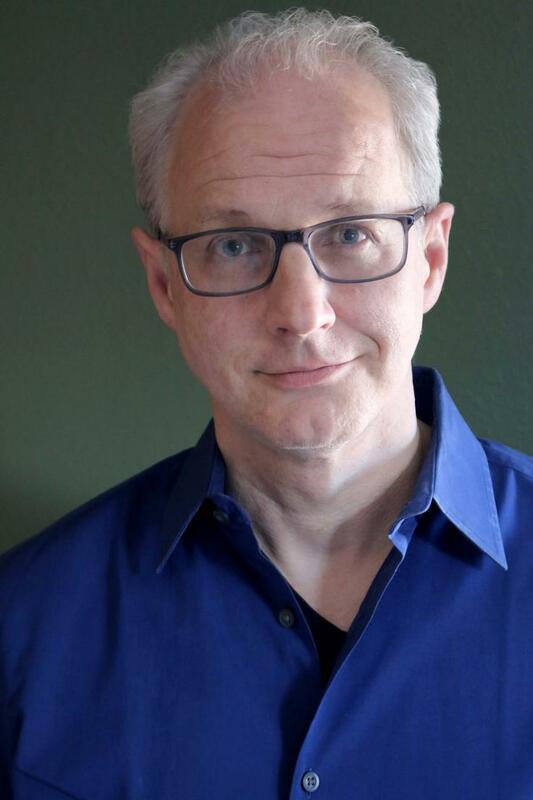 He also coauthored The Terrorist’s Son, a nonfiction book that won an Alex Award from the American Library Association and has since been translated into more than a dozen languages. While reporting on the Lord of the Rings movies for Newsweek, Jeff was invited to be an extra in The Return of the King. He played a Rohan solider, and-–because he didn’t have a beard or mustache—they glued yak hair onto his face. Jeff lives with his family in Montana.